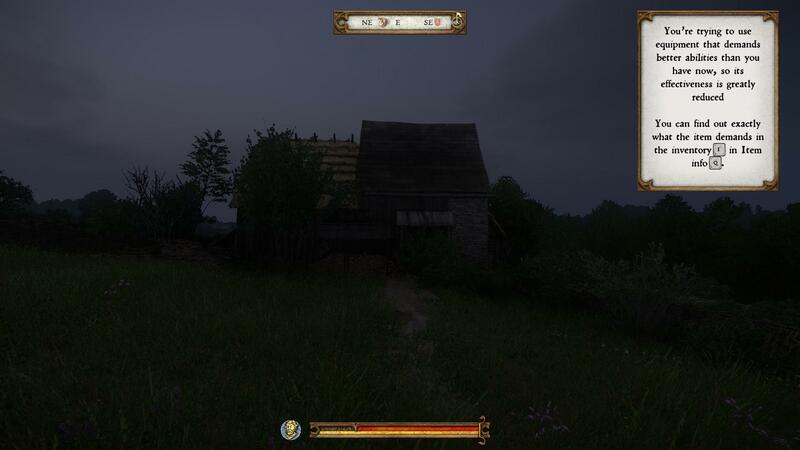 Wanna make a bit of money early on in Kingdom Come then this is one of the many guides for you! 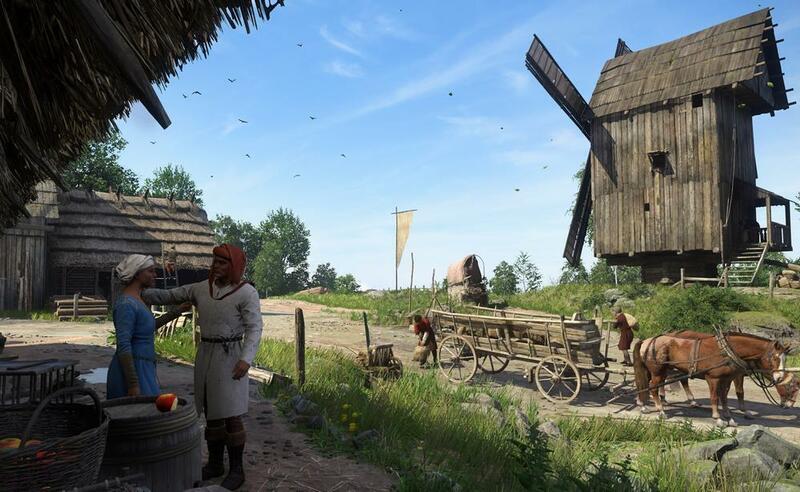 Early on in the game (Just when you arrive at Rattay) you will be given the quest 'The Good Thief' by Miller Peshek, once you complete this quest you will be able to sell stolen goods to any Millers you find. 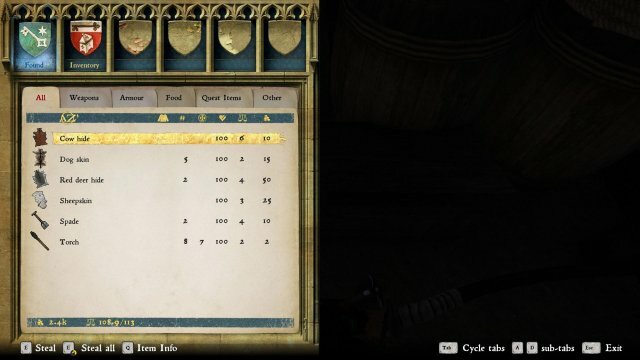 An easy way to exploit this feature is to rob the Miller's mills, this is quite easy due to their size, the low skill requirement for lockpicking and the lack of people around the mill (Usually 2 - 4) this makes these mills a perfect site for making some money early on in the game, you can usually make around 300 - 500 Groschens from just robbing one mill and then selling the stolen goods back to the Miller you just stole from. To start you will have to find a Mill, they are quite easy to find and there is usually one at the edge of a town/city. 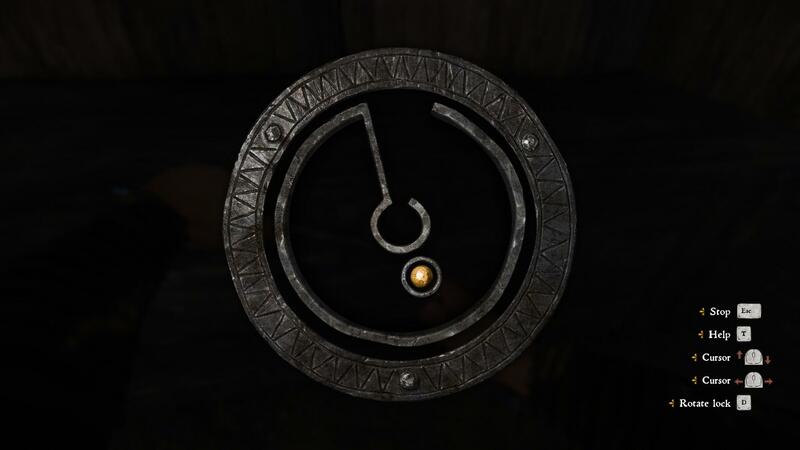 Once you find a mill you can either wait until nightfall (easiest) or rob it whenever (a bit harder but still fairly easy as long as you make sure they aren’t within close proximity to you when lockpicking/robbing). 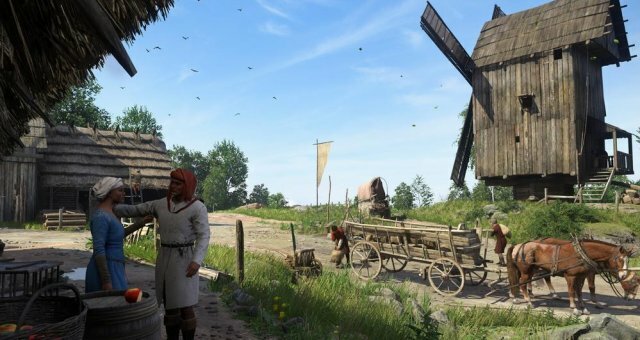 You can then search the mill looking for the chests dotted around the place, they will be relatively easy to pick and will supply you with some pretty awful loot but there will be a fair bit of it. Once you have looted as much as you can talk/wake and talk to the Miller and sell him back his belongings.